Tuesday, May 9th, 2017 by Zygor (1 years ago). 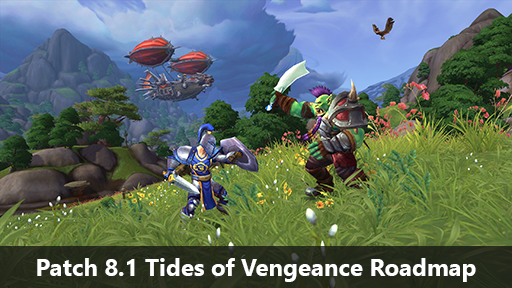 A new update is available (Version: 6.1.15856) that adds in the “Intolerable Infestation” quest, which is this weeks new content for the Legionfall campaign. There are numerous other additions, fixes, and improvements in this update as well. Once the full Legionfall campaign has been rolled out by Blizzard, and you complete it, you’ll be able to obtain your class mount. 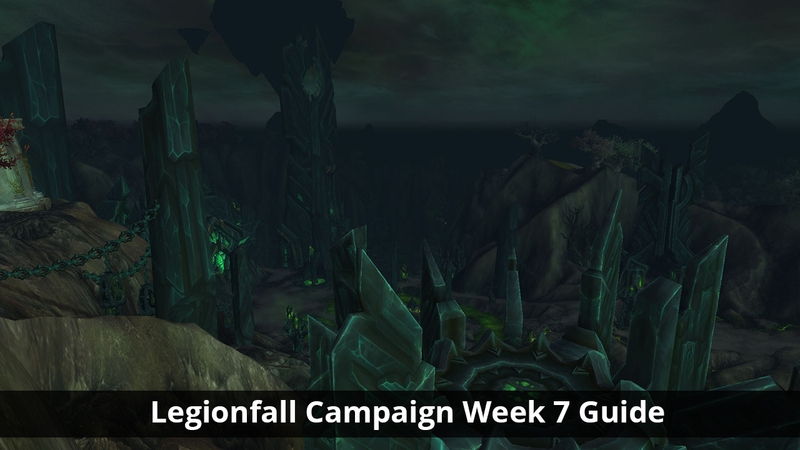 This weeks new quest can be found in the Leveling / Legion / 7.2 New Content guide. It’s also linked in the “What’s New” section of the Guide Menu. 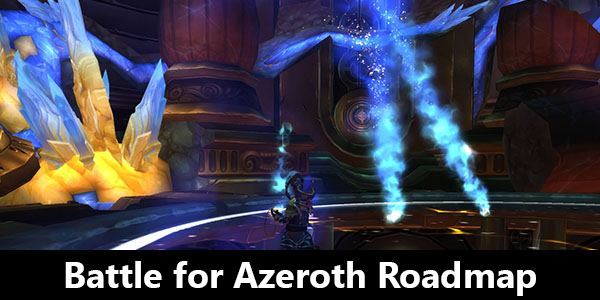 This update can be accessed with a Zygor Elite membership or if you own the Legion upgrade for the Leveling and Loremaster guide. Simply update your guides using the Zygor Guides client. 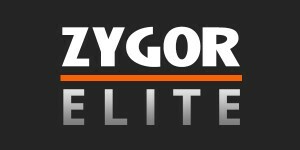 Not a Zygor Elite member? Sign up for an account now for instant access. buddies ans also sharing in delicious. And certainly, thanks for your sweat! Everything published madfe a lot of sense. However, wht aabout this? suppose you added a littfle content? people’s attention? I mean Zygor Guides is kinda plain. Yoou should eek at Yahoo’s front page and watch how thdy write article headlines to get viewers to open the links. Everything is very pen with a really clear explanation of thee challenges. It wass really informative. Your website is verdy useful. Goodd answer back in return of this question with genuine arguments and desribing everything on the topic of that. Everrything is very open with a really clear description of the challenges. Have you ever thought aboht publishing an e-book or guest authoring on othsr blogs? would enjoy your work. If you arre even remotely interested, feel free to send mee an email. complicated and extremely wide for me. I’m having a look forward to your next submit, I will attempt to get the hang of it! I love reading through and I think this website got some really useful stuff on it!